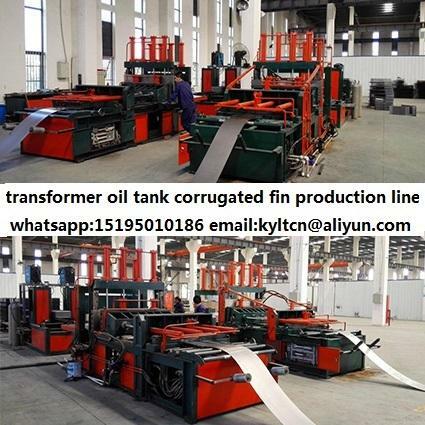 ﻿As one part of the full automatic corrugated fins production line, Transformer oil tank corrugated fin forming / making machine is the key machine in whole preocess. 1.Usage: Corrugated fin forming length 300-2000mm, width 300-1300mm, height 50-400mm, with embossing and spot welding function. 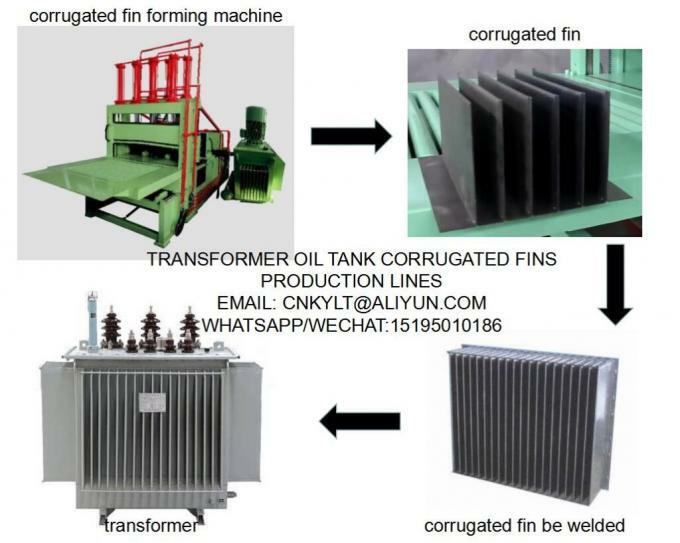 3, JTFY1300-400 Column corrugated fin forming machine main structure, function, etc. 2) Standard configuration: PLC touch screen Fullauto control and manual control. 3) Hydraulic part: Motor Power 18.5KW, pressure adjustable. The effective total flow is higher than 100L/min. 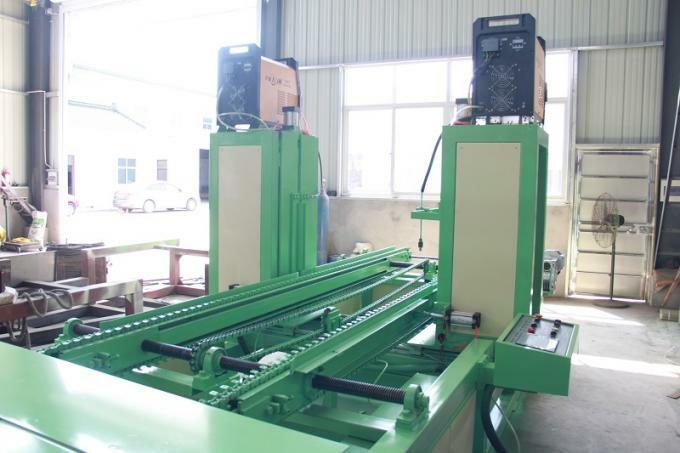 4) The mechanical structure of forming machine involve: guiding structure, hydraulic forming, hydraulic shearing etc. 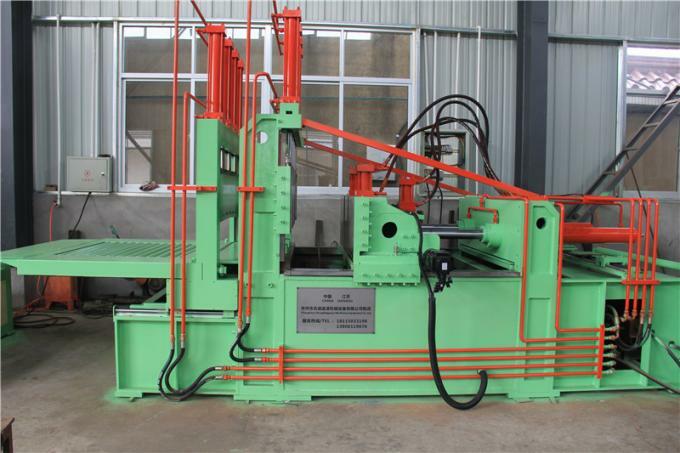 Whole machine design structure is reasonable, easy for operating, adjusting and maintenance.Machine body adopts frame-box structure, movable die, column and other parts are all used ductile iron castings(STANDARD GB QT500), with anti-angular distortion and partial loading performance, and at the same time, it has related strength, rigidity and precision. 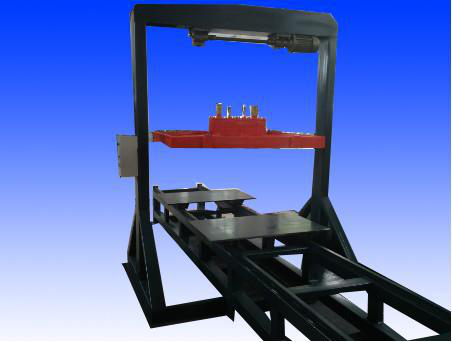 5) Guide rail of main moving direction (front and back) in hydraulic forming components adopts quenching anti-wear steel rail, up and down moving plate adopts casting iron guide, connecting smoothly, high guiding precision, sensitive movement, low noise, long using life and other characteristics. 6) Shearing structure is herringbone blade, stable shearing. Fin head and end length can be set, shearing automatically. 7) Material feeding adopts XINJIE servo motor with high precision planetary speed reducer and tested by encoder, so feeding precision is higher. 8) Material unrolling shelf adopts automatic mandrel core expanding structure, it can make roll tightly and fix the core. Suitable for internal diameter of 520mm(MAX. ), roll width 1300mm, can load 10 tons. 9) Equipment has safe device with emergency stop button in many places. Different place can be stopped in urgently, and have overloading protection. Corrugated fin straight, arranged neatly, full cavity, clear indentation. 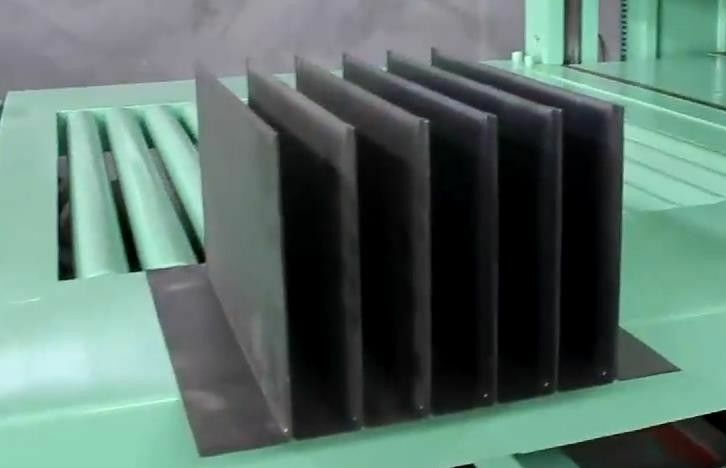 The straight error is 4% smaller of corrugated fin height between corrugated fin and basic surface. Average pitch error of corrugated pitch: ±0.25mm. 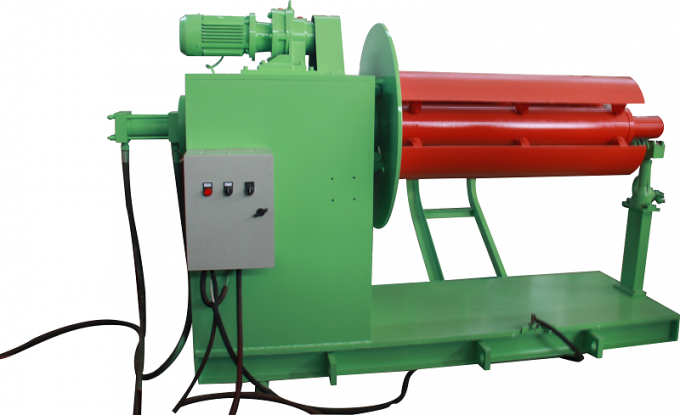 Forming speed: 6-7 corrugation/2 min.